Almost as delicious as Granny’s Apple Pie. 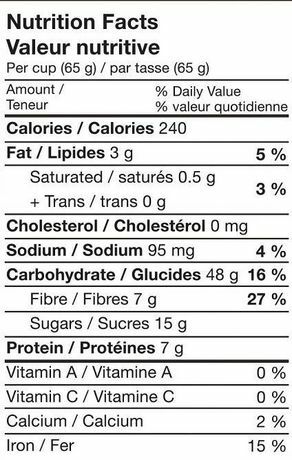 A unique blend of tart apples and cinnamon, blended with a mix of Pure non-gmo gluten free oats. Bringing you a taste of what grandma would be proud to serve in her kitchen. 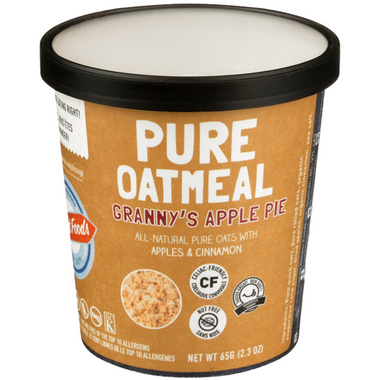 Get your day started right with Granny’s Apple Pie Oatmeal.